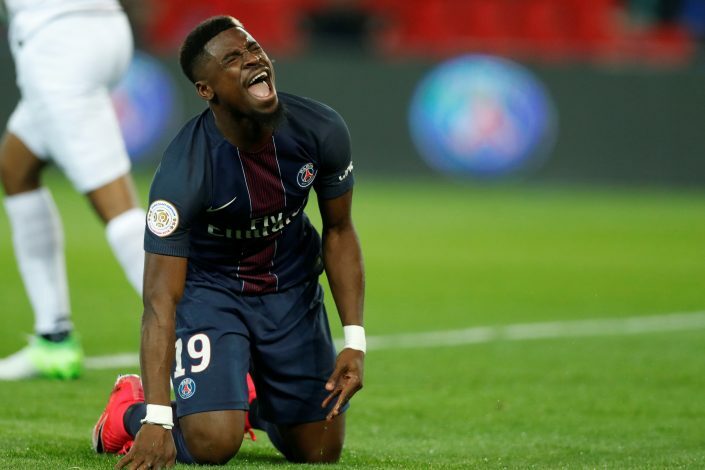 Tottenham Hotspur have joined the race to sign PSG right-back Serge Aurier, according to ESPN. If these reports do turn out to be true, it would mean that Spurs are trying to steal a march on fellow rivals Manchester United, who look all but set to sign the defender. The 24-year-old is highly unsettled at the Parisian club following the signing of Dani Alves. Via the sale of Aurier, Unai Emery’s side is looking for some valuable cash to fuel their pursuit of Neymar and Alexis Sanchez. Spurs can certainly cough up the amount demanded by the Ligue 1 outfit, as they have enough money in their kitty after the sale of Kyle Walker to Manchester City for £50m. And although Mauricio Pochettino has tied Kieran Trippier to the club for long term, Tottenham would be aiming to increase the competition for positions that often bring out the best in players. Aurier was heralded as one of the best right-backs in Europe upon signing with PSG in 2015, but since then, the young defender has failed to live up to the mounting expectations. A series of controversies have not helped his case either. However, the serious interest in him from some of the top clubs in Europe, including the likes of Manchester United, Inter Milan, Juventus, and now Tottenham, says a lot about the capabilities of the prodigious defender. One thing is clear here: the Ivory Coast international is a solid talent, and he needs ample amount of game time to live up to his true potential. 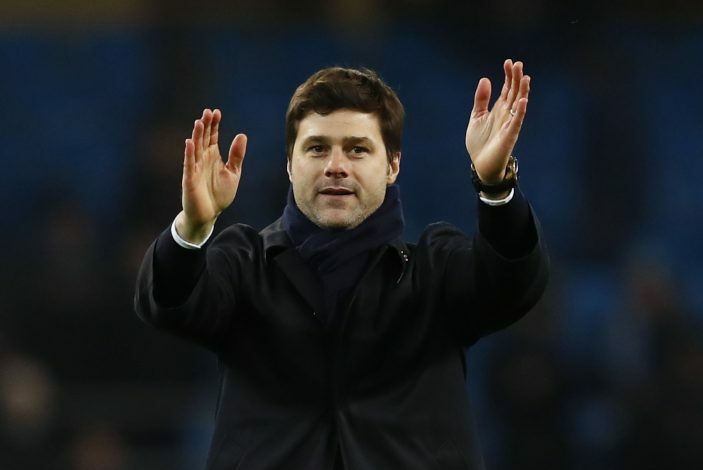 While both Pochettino and Jose Mourinho may guarantee him first team football, he should choose to go to a system that would help him truly flourish. If anything, Pochettino has proven over the years that he can get the best out of his young players, and that makes Spurs a gem of a destination for the talented full-back.